Believe it or not, I'm not going to ramble on and on in this post. I think it would take away from the beauty of these flowers. So, I'm just going to shut up and let you enjoy. Your photos are stunning. 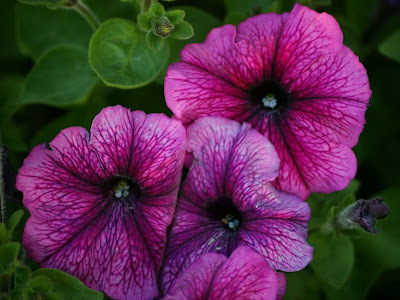 The color of the purple petunia is amazing. Great captures. Do visit and see what I have been up to. I love how you captured the second flower. Super pretty! My flower is posted here. Please drop by if you have the time. Thanks! 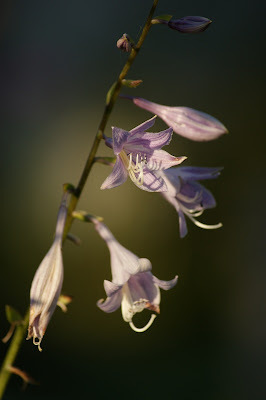 They are very beatiful flowers and your photographs do them justice! And enjoy I did! Simply stunning. I especially loved the bottom two. Gorgeous, each flower so different from the other. Excellent photos of some very beautiful flowers. I love the last flower. It is so pretty. Love the color. These are great! I really like that deep purple of the petunia. my girlfriend will definitely love this. i will invite her to see this and spray perfume all around the room to have the blossom effect. lols. great post. i truly enjoyed it. These flowers are very great, and the sunflower is an unusual colour! I want my flowers back!!! Stupid frost!!! Hey Mist my buddy are you ok? lol - that has got to be the shortest post you have written! Love your flowers. I love the orange red on that last one and you brighten my day with your photos all the time. Who needs words in front of this beauty!! Luiz & Denise - From TF team. 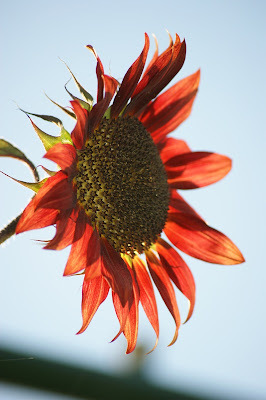 Love, love, love the sun coming through the peddles of the sunflower!!! Stunning colours, but I think what attracts me most must be the amazing shapes of the petals! Beautiful!